There are so many different ways to write, and the further technology develops, the more diverse our options seem to get. Some people prefer going old school and handwriting their manuscripts. Some use a typewriter. The vast majority prefer a computer or laptop. Some dictate into a recorder or their phone. Each of these methods holds its own myriad of sub-methods. Do you handwrite on napkins? Loose leaf paper? A special notebook for each manuscript? Do you use Microsoft Word? Google docs? Scrivener? Do you use an app or several apps for various aspects of your writing process? With all these options, it’s hard to know which is the right way to write. Is there even a right way? Well, yes and no. There is probably a way that is best for you, but even that can change throughout your life, where in the writing process you are, or even from manuscript to manuscript. For me, I love Scrivener. And I’m going to tell you why. I’m obsessed with organization. I love finding new ways to arrange things to help me become as efficient as possible. With that said, one of the things that immediately drew me to Scrivener was the ability to organize my manuscripts and keep everything together in one file. I have a folder for overall story idea, a folder for theme, a folder for characters (and then a sheet within that folder for each separate character), a folder for setting, a folder for outline, a folder for parts I had to cut from my manuscript, and more. Then I can move from section to section with nothing more than a click of the mouse. I don’t have to keep opening new files, wait for them to load, minimize and maximize screens, etc. I simply click, view, and move on. It’s amazing! And to make things even better, I can change the little folder icon by each section to a fun unique icon. It’s so fun to customize and make it my own. I absolutely love being able to have every aspect of my book all in one place. 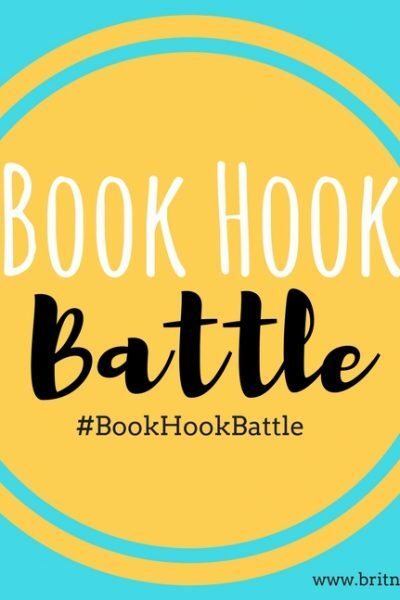 It’s a writing organization junkie’s dream! Another thing I love about Scrivener is that I can add pictures. I’m a visual person, so I can’t write certain things until I can see them. A huge part of this, for me, is characters. I have to start with a visual of my characters before I can find their voice. So on each character’s sheet, I attach a photo of what I picture them looking like. This also works well for setting. I love to add pictures of various key locations–a park the characters visit a bunch, a restaurant, a tree the main character rests on, etc. This aspect is especially helpful for historical novels. You can store pictures of what the town looked like in that era, what types of clothes people wore, what schools looked like, typical meals, vehicles, etc. Having these pictures easily accessible while writing is really helpful to keep the creativity flowing. As you probably guessed by my love of organization, I’m a huge plotter. Notecards are my lifesaver! 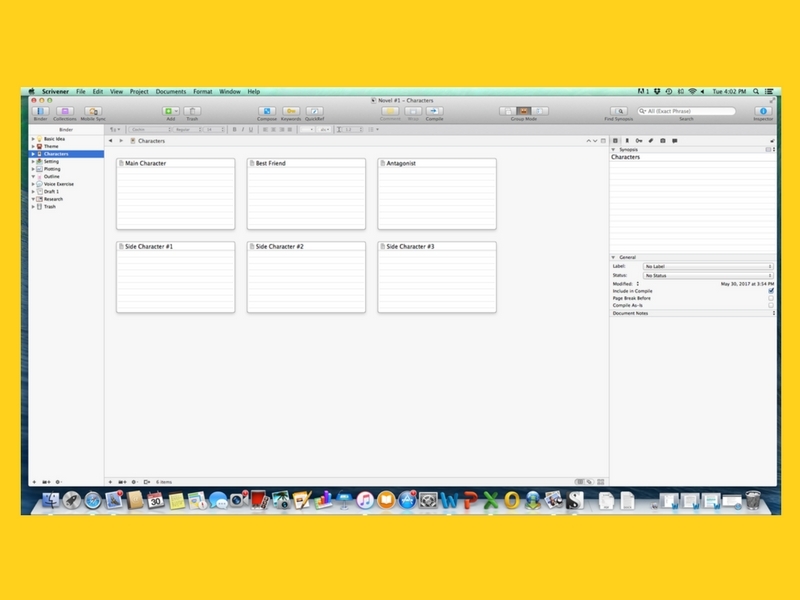 Scrivener has a feature that’s like index cards, but on the screen. I jot down several words that state what will happen in that scene on the main section of a notecard, add any details I don’t want to forget on the lines, and then move to the next one. Then I can arrange and rearrange as needed. This is the starting point for my writing. Each day when I sit down to write, I read the next notecard and begin. It’s a great way to get my brain ready to write for the day because I know exactly what I’m supposed to cover. This is perhaps my favorite feature of Scrivener. When you go into “Project Targets”, you can choose a target word count and a goal date to finish. You can even choose which days you plan to write. Then it will calculate how many words you need to write per day in order to meet your goal. So, for instance, if I’m writing a middle grade contemporary, I can choose a word count target of 45,00o words. Then, if I want to have it completed two months from then, I select that date. I take Sundays off of writing, so I can deselect Sundays from the list of days to write. Then it will tell me I have to write 849 words each day to meet my goal. Each day while you write, you can open up Project Targets and it will keep a running tally of your word count for the day, as well as overall (and show a little graph thing that changes colors as you get closer to your target). It’s an awesome little motivator to get you writing, keep you writing, and help you stay on track. Now here is where it gets cool. Say, for instance, you get really sick and don’t write for three days. It will automatically adjust your daily target to account for the words you missed those days (so now you’ll need to write more words each day). Or say one day the writing muse hits you strong and you double your word count that day. It will readjust for that as well and lower your daily target word count. Project Targets is a HUGE motivator for me and I’m a lot more productive (and take much less time to write drafts) when I’m using it. Some people love Scrivener and some people hate it. It’s not a perfect program and I wish there were a few things that were different, but overall, I love it. 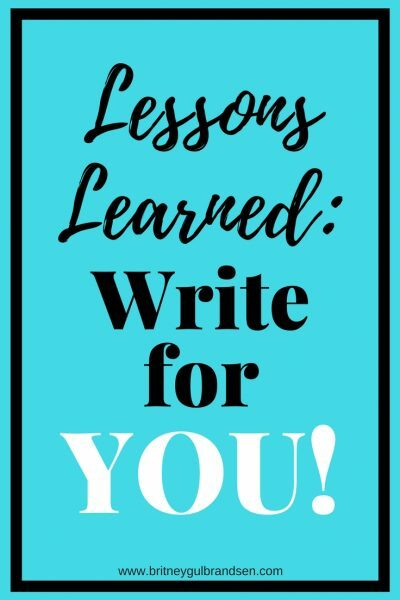 It’s the best program for writing I’ve found. It helps keep me organized, productive, and on task. 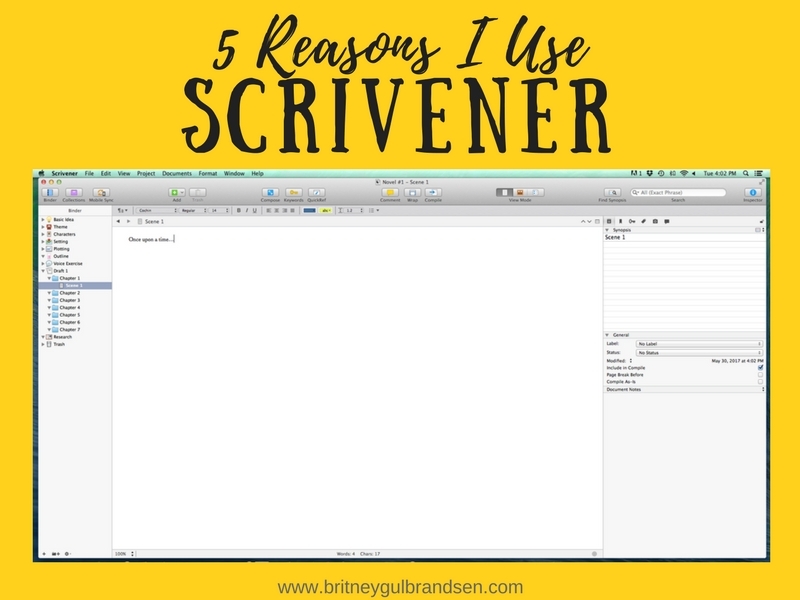 Do you use Scrivener? Why or why not?